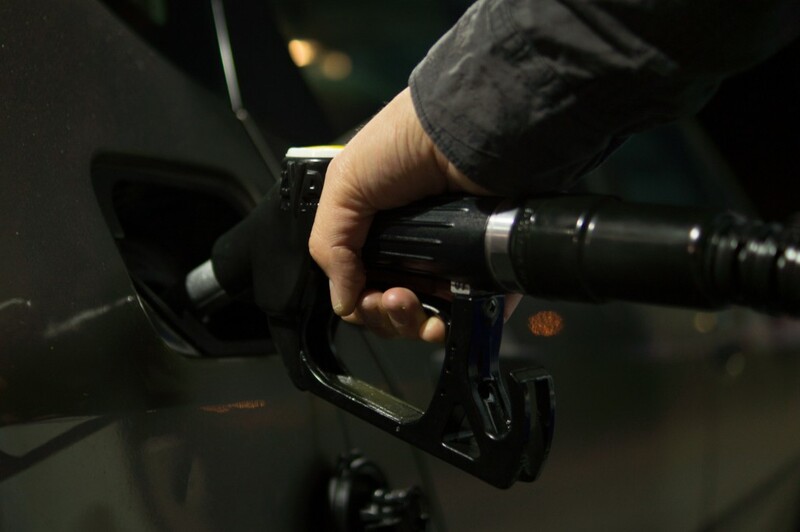 Recent falls in oil prices will be a welcome relief for UK motorists as data shows drivers could be burning through as much as 75 per cent more fuel than stated by manufacturers. Carly Connected Car, the worldwide number one in car apps, has released data collected from over one million vehicles, including 150,000 from the UK. The data shows year-on-year growth of discrepancies in fuel consumption in every new model generation since 2004, up until 2017 where the difference appears to reduce slightly. The most significant difference was found in diesel cars from 2016, achieving an average of 75 per cent higher consumption rates than stated in information given by the vehicle manufacturer. According to the RAC Foundation, the average given MPG for a diesel car in 2016 was 62.5mpg. For a motorist driving 12,000 miles, this would be a cost of £1,087.55 per annum (based on current diesel costs of 124p per litre). Considering the discrepancies found by Carly, this figure could instead be £1903.21, an additional cost to the motorist of £815.66 a year. The Carly app found drivers of small cars are using as much as 55 per cent more diesel and 35 per cent more petrol than the official figures, adding hundreds of pounds to annual running costs. For compact car drivers the real-life diesel consumption recorded as 45 per cent higher than manufacturer figures with the news no better in the increasingly popular SUV segment; burning through 45 per cent more diesel and 40 per cent more petrol than owners might expect. The only segment of vehicle where manufacturer data reflected real-world results was Diesel sports cars where real world figures reflected the official data. Carly’s Connected Car app, available for BMW, MINI, Mercedes, Renault, Volkswagen Group cars, performs a manufacturer- quality diagnostic session in minutes, providing insight into actual mileage, fuel economy as well as fault codes logged in the car. Prices start at £44.90 for the adapter (available from Amazon UK) with the app (either iOS via the app store or Android via Google Play) available in both Lite and Paid versions.